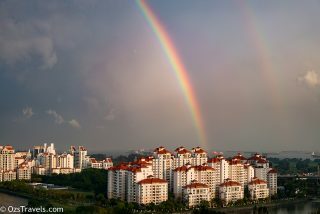 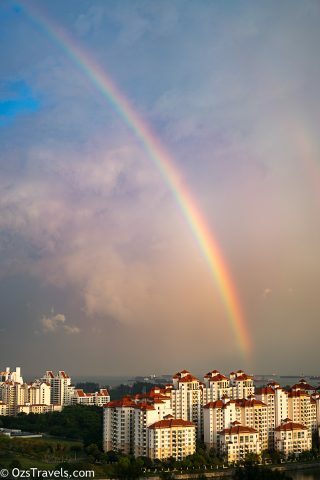 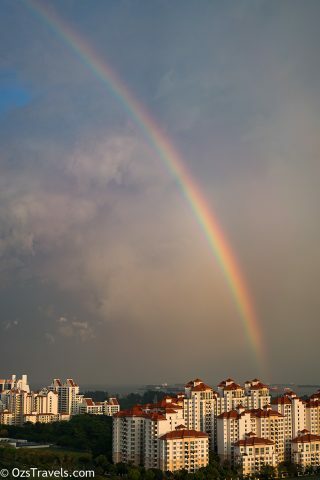 There was a decent storm in Singapore today and after it had passed my place it left a present, a rainbow. 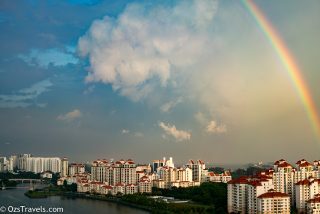 This is the first rainbow I have seen from my balcony in the 3 years I have lived in my apartment. 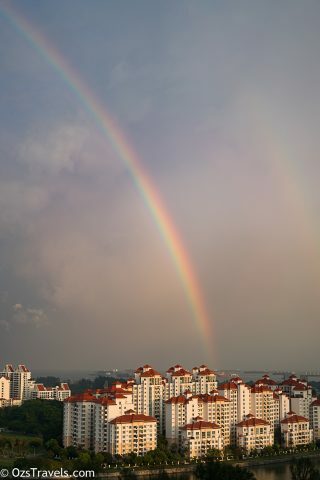 Thanks, helps that the Rainbow was a patient subject!